and as i happily baked away, i made a mistake which ended up to be a blessing disguise..
i inadvertently used cake flour instead of bread flour.. did it come out well? You have been busy travelling! Lucky you! 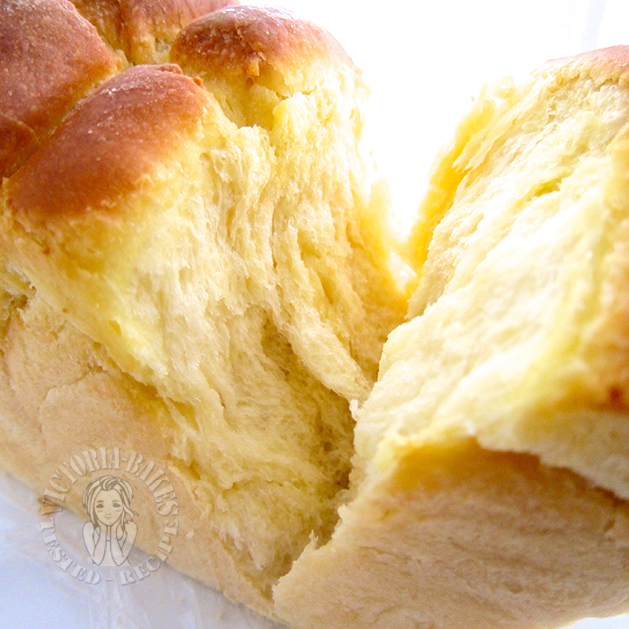 I guess making that mistake of using cake flour have also made this bread extra soft and fluffy in texture! Hmm…..and now you make me whether to go with bread flour or cake flour now???!!! U mention slash the top of the bread. Do v slash with a knife? And how deep. Glad that you shared another lovely bread again. 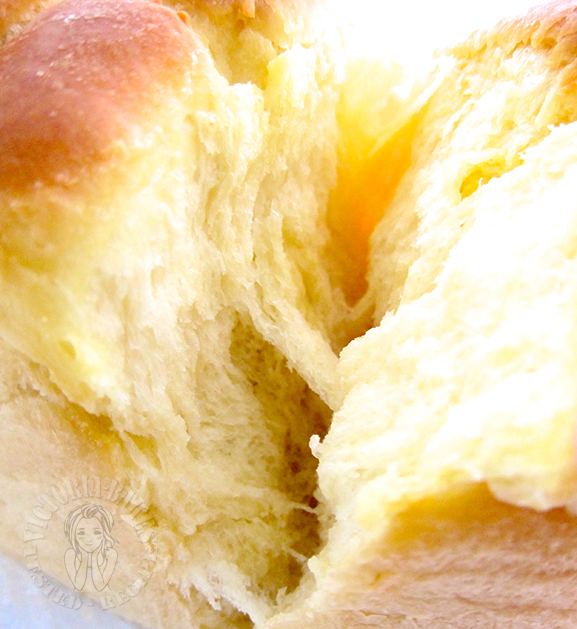 The texture of this bread really looks fluffy and soft. Is the dough easy to shape? Wet? Soft and nice bread. Thank you. If only my baking mistakes could turn out as delicious as yours! The bread looks super soft and wonderful! You are back last night and you are so fast back to blogging!!! 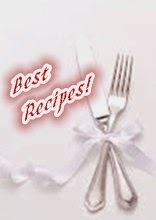 I have tried a few recipes that you have recommended from Cookpad and they are superb! I believe that this is also super good too! How long do we knead? I use bread kneader for 40 mins but the dough still dont form. Pls advise. Hi Joyce, i am using kitchenaid mixer and it took my 20 mins. another friend hand kneaded and took 30 mins. 40 mins is a little too long. usually by (i would say max) 10th min, the dough should come together, albeit shaggy. is your dough too wet? then maybe it means your flour water absorption level is lower. if that\’s the case, add lesser liquid. hope this helps. For this recipe can i use breadmaker to bake into one loaf instead of buns ? Hi Victoria, is d rice flour in this recipe same as glutinous rice flour? If I use bread flour will d bread be soft compared to using cake flour ? Hi, baked this bread last night. Eventually it looks horrible but soft, its crumbly, smell yeasty. Actually ive baked a few and all turns out with strong yeasty smell. I even tried 2 different brands( both brand new and long before expiry) but its the same. Are all the bake bread smell like this? I couldnt bake it like those bakery shop with nice buttery bread smell and when you eat it, it doesnt smell yeasty. Although it is soft, but its not as soft as yours. There is this white-ish layers( mostly bottom) which ive no idea whats that. And the bottom is kinda hard, although the middle and top are soft. Issit the way i swissroll it incorrectly? Do you have a video or tutorial that i check it out to see how swissroll it? Hi LC, apologies to hear of your futile attempts. The bread should not smell yeasty. If we look at the percentage of yeast to flour, it is actually a normal proportion ( I am presuming the weight of yeast and sugar you used here are measured accurately). Are you rising your dough at too high a temperature environment? When this happens, dough rises too quickly resulting in the yeasty smell. Too long a rising time also cause a yeasty dough. It is very difficult for me to determine where the issue may be but the whitish layer could be reasons also. U either over rise your dough and when sent to baked, the trapped air bubbles cannot sustain hence resulting in deflated loaf (l experienced this- beautifully risen and horribly deflated dough once baked); or you may not have proofed the dough enough or you greased your pan too much. When rolling out dough , try not to use too much strength to flatten the dough. You really wanna roll it out and press out air bubbles then roll. Frankly It can be many reasons but the above are just some of my personal experiences I encountered with the whitish layer. Greasing the pan too much will cause it to have hard bottom? Maybe ill try to bake it again and following your adivces. Side note, can i proof the dough first round, and put it in the chiller and take it out, n proof 2nd round and bake it tomorrow morning? Do i have to shape it before putting it in chiller( about 18-20 hours) ? Or you do not advise to chill it? I saw some sites that they knead the diugh in big batch, and divide the dough and put it in freezer( last for weeks). yes greasing too much will cause a dense bottom from my understanding. yes, you can first proof dough, punch down, shape and put in loaf pan, then chill it. it does not matter if you chill or not, it just retards the yeast, and supposedly give it a slower rise, hence flavour. i do this at times. what i haven\’t done before is freezing it ~ some people like to do this just to save time (but not a lot of asian bread recipes practise this if i\’m not wrong). i do not think it saves much time because by freezing, you need to thaw and it may take a longer time as compared to preparing a dough fresh. that\’s just a personal preference. hope this helps. hi, you can. however, i have yet to experiment with homemade yeast so i wouldn’t want to commit to something i haven’t tried. if you substitute, you will also need to adjust hydration factor.